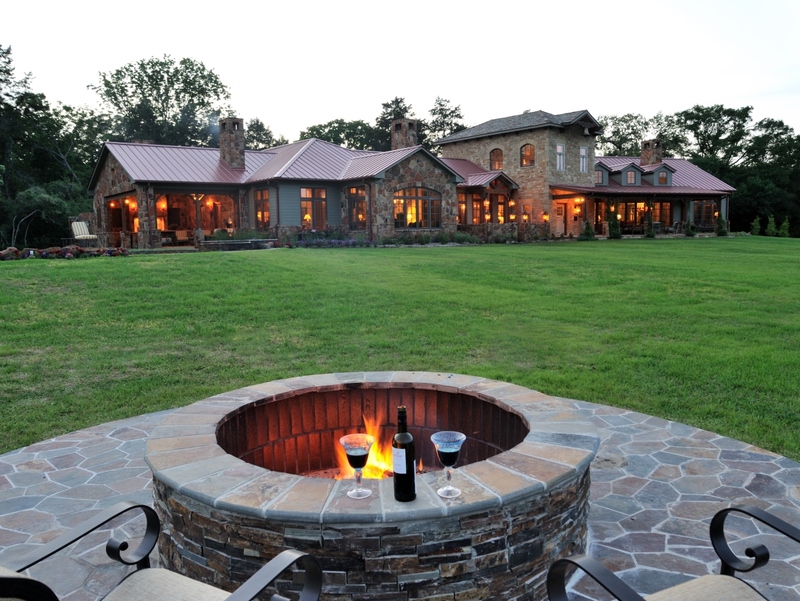 Belvedere Ranch is situated on three hundred acres in the middle of the beautiful Texas countryside. 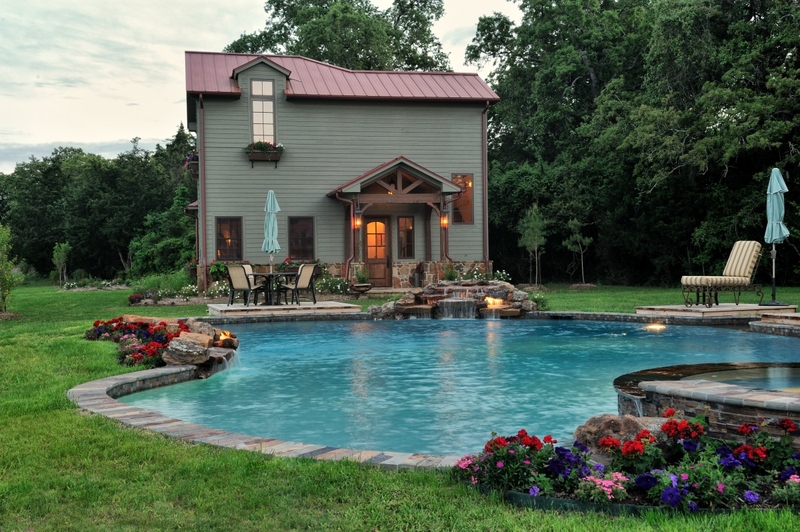 This new construction project presented an opportunity to create a spectacular compound with a main house, guest cottage, barndominium, outdoor living area with kitchen and pool, and – everyone’s favorite – a unique covered bridge. 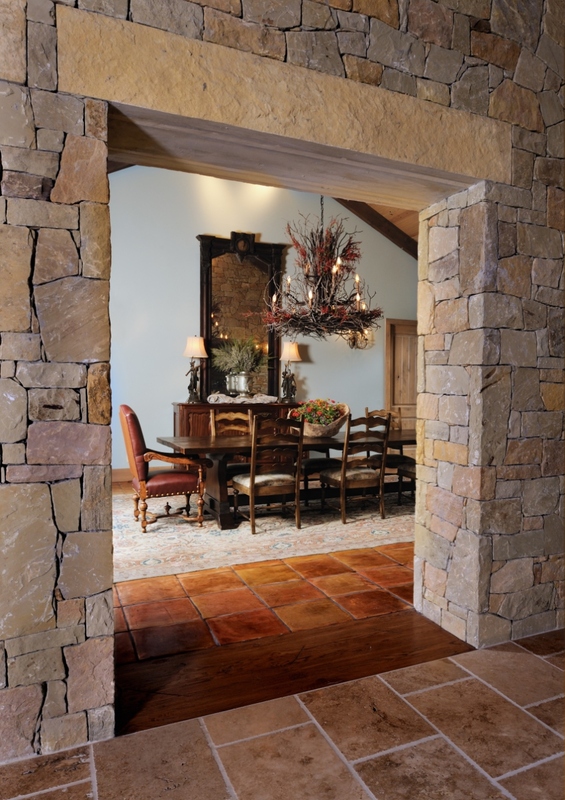 Kathy wanted to provide the clients a design that blended the land’s beauty with the influence of Texas. 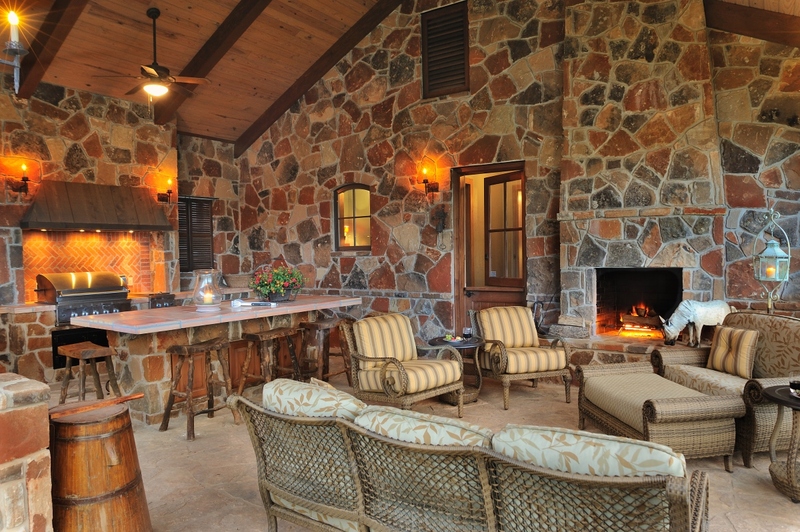 She used the predominance of stone on the property as a theme to blend many different stone colors and textures. 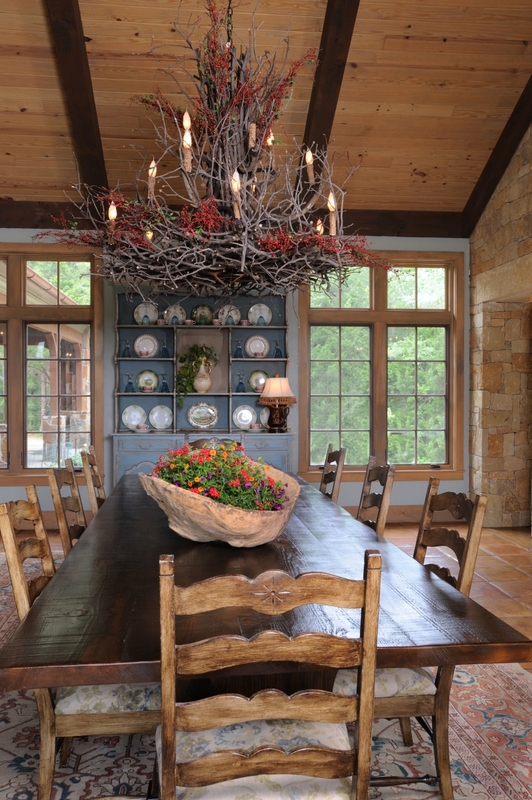 Incorporating architectural antiques into cabinetry and lighting design, Kathy created the perfect balance of old and new. Several years in the making, this impressive and inviting retreat is a favorite for gatherings, as comfortable for a small intimate dinner as for a large wedding.